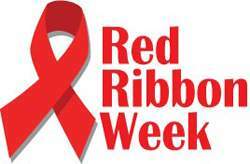 Support Red Ribbon Week at Cedar Creek Elementary! Help your child make healthy choices. See the attached flier for information from the school on Red Ribbon Week.